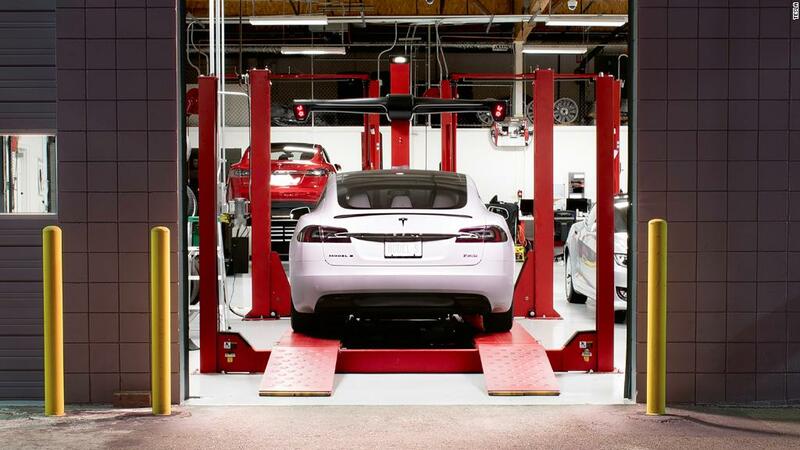 Tesla's entry into the world's biggest auto market could be much cheaper than expected. The company said Wednesday it expects its upcoming factory in China to cost about $2 billion. That's less than half the estimated $5 billion it cost to get its first facility in the United States up and running. The cost of the Shanghai factory had also been pegged at $5 billion, according to earlier reports. "We're confident we can do the Gigafactory in China for a lot less," CEO Elon Musk told investors on the company's earnings call. He added that Tesla (TSLA) had learned from the experience of building its first two Gigafactories in the United States and so would be able to do the job more efficiently when it came to China. Tesla was given the green light in July to build a production center in Shanghai, following years of negotiations with Chinese officials. It hopes that making vehicles in China will help supercharge its sales. Once complete, the Shanghai factory will allow Tesla to build hundreds of thousands of cars a year in the world's biggest market for automobiles. The first of those cars should begin rolling off the production line within three years, the company said. 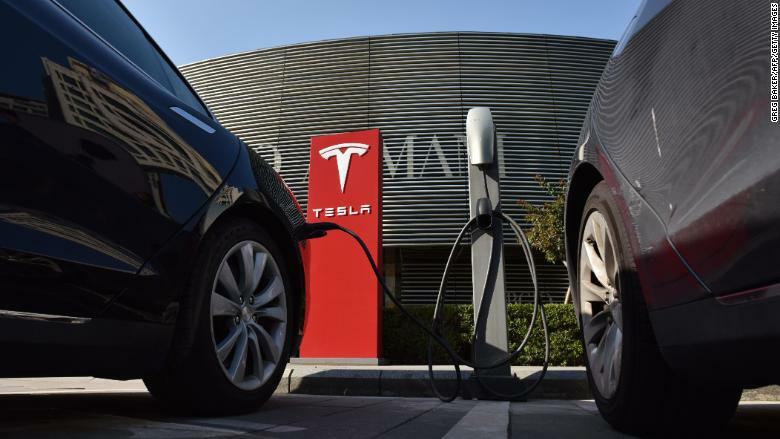 Tesla has been tight-lipped on how it plans to fund the Shanghai Gigafactory, but its earnings announcement revealed plans to raise capital from Chinese investors. Tesla cars parked at a charging station in Beijing on Sept. 12, 2017. Some experts are skeptical that Tesla will be able to build its latest Gigafactory for less than half the cost of its previous two. The company has missed production targets for the Model 3, and is burning through cash as a result. Tesla could face similar issues in China. "I think it would be more than $2 billion if we're baking in delays," said Tu Le, head of Beijing-based research firm Sino Auto Insights. Other potential hiccups include mistakes in the production process or delays in getting certain approvals from the Chinese government. 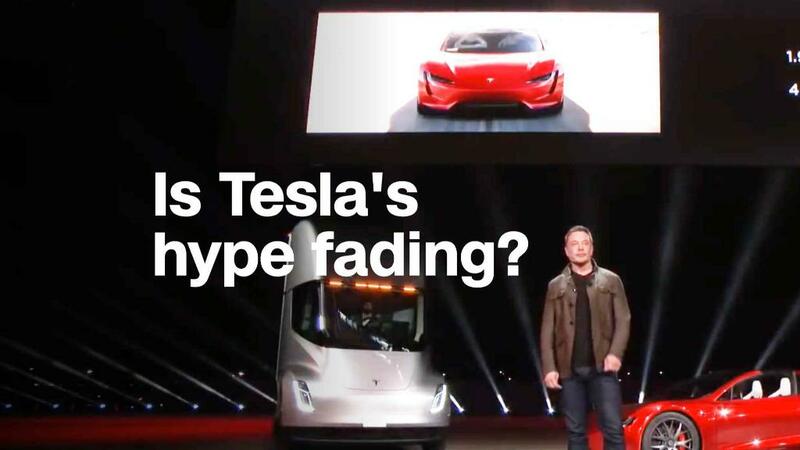 Raising money in China "may not be very easy, but it's totally doable," Le said, adding that Chinese investors could take a hard line if Tesla misses repayments because of production delays. "Unless it suddenly figures out how to build at volume quickly in California, it is hard to imagine it won't endure the same challenges in China," Michelle Krebs, an analyst at consultant Cox Automotive, told CNN last month.